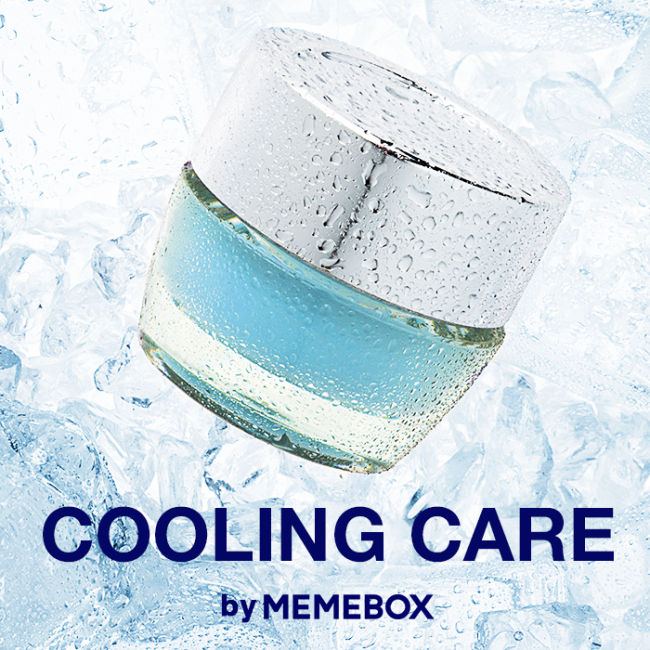 I think this is one of those spot on boxes that come just in time - packed with cooling goodies to get you throught the heat. The only downfall (if I consider it a downfall at all) is the tint, as it came in one of my other boxes. At least I got a different shade :) I'm really curious about the cleansing products as the two from Milk and Cacao irritate my eyes terribly and I just need a new cleanser! 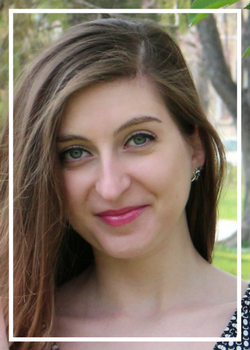 Overall, Cooling Care is filling up a gap in my skincare routine, which opens up each summer - I totally forget about cooling products because they are not so popular around. 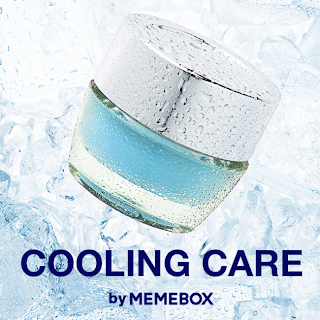 Thumbs up, MemeBox! Изглеждат супер!Да разкажеш после като ги изпробваш!